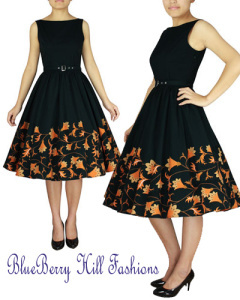 www.blueberryhillfashions.com will be offering these dresses in the next few weeks. Production has started and will be available in sizes xs to 4x. 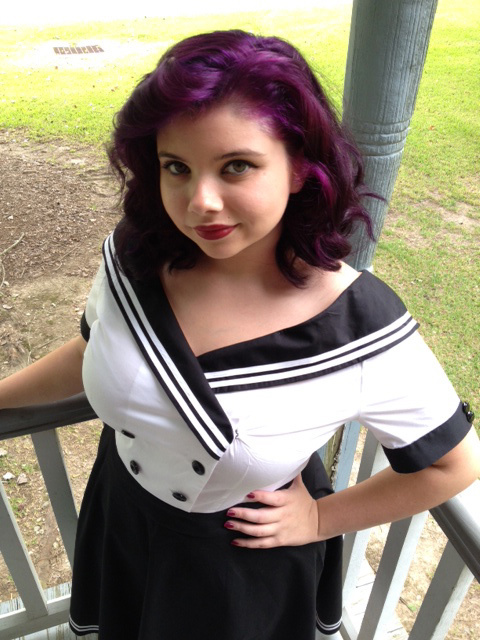 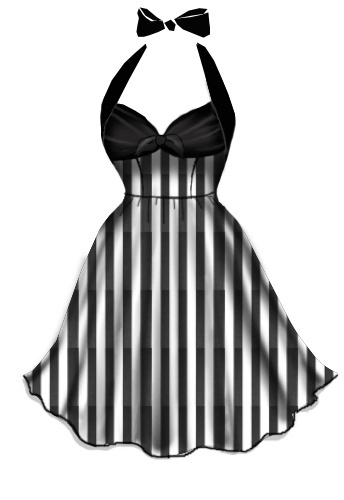 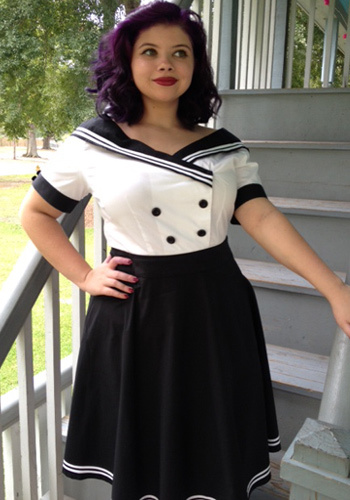 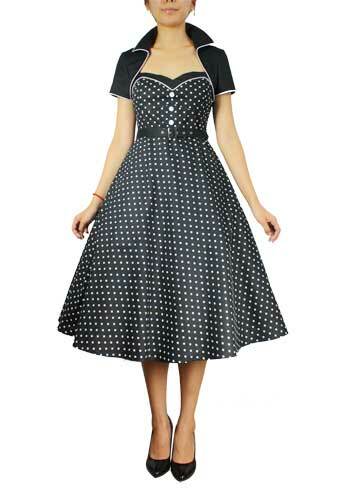 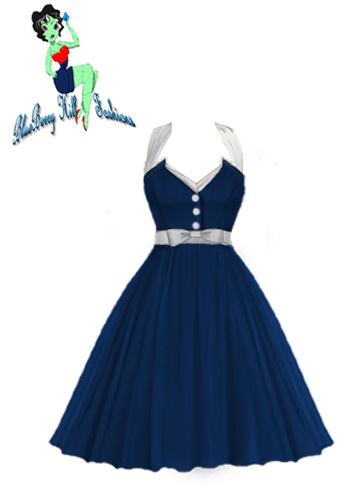 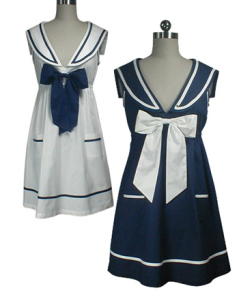 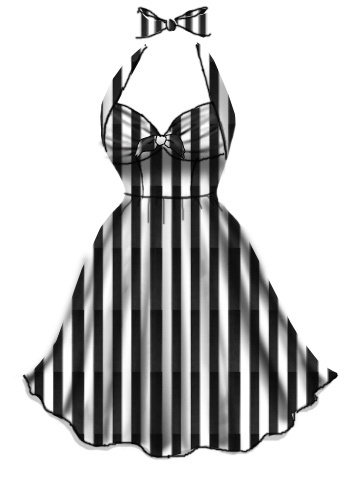 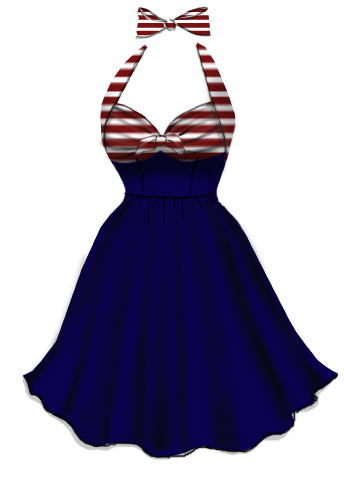 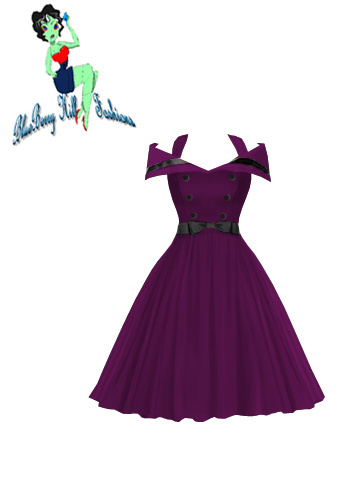 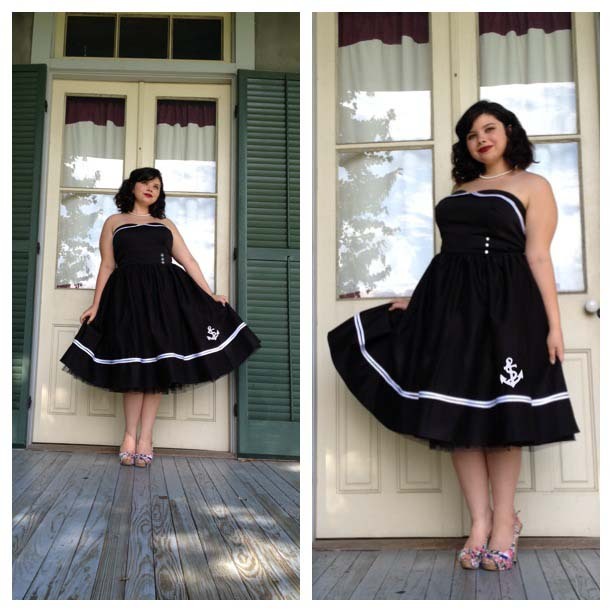 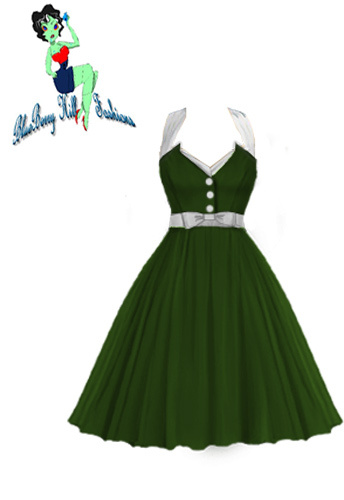 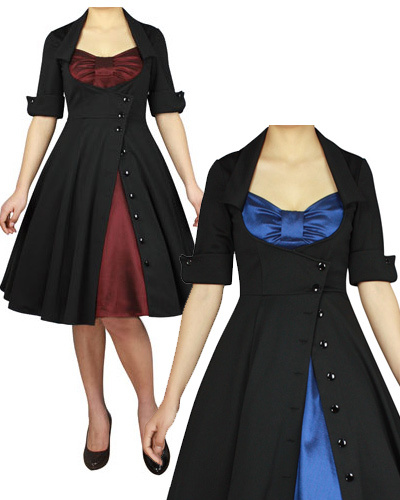 Rockabilly Sailor Dress | SOO CUTE! 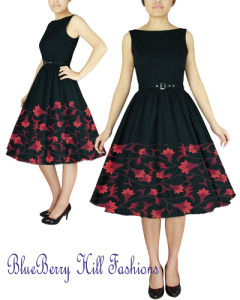 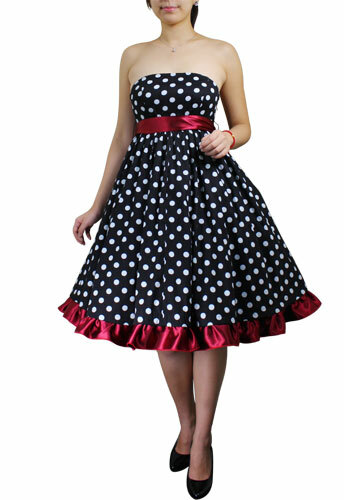 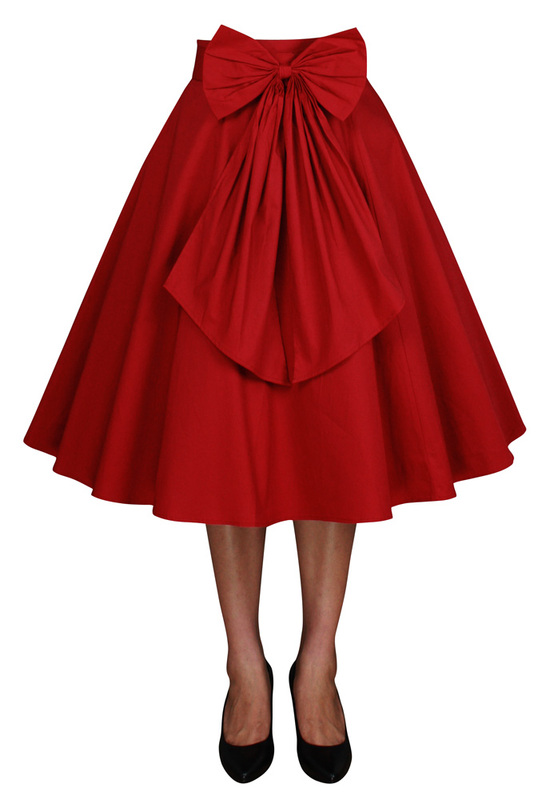 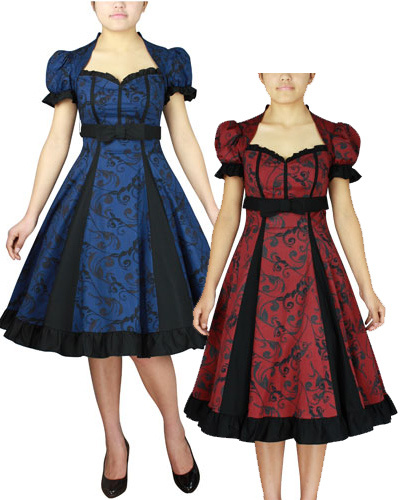 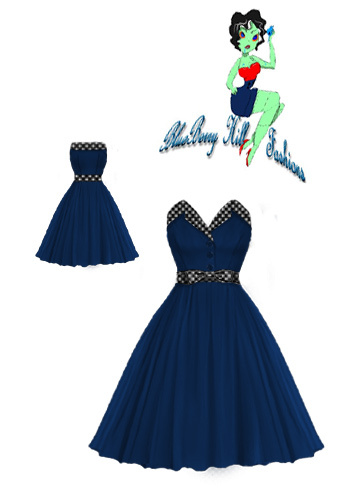 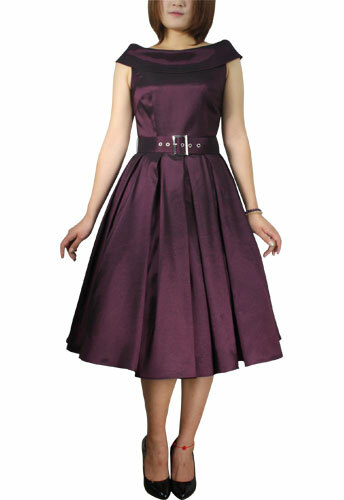 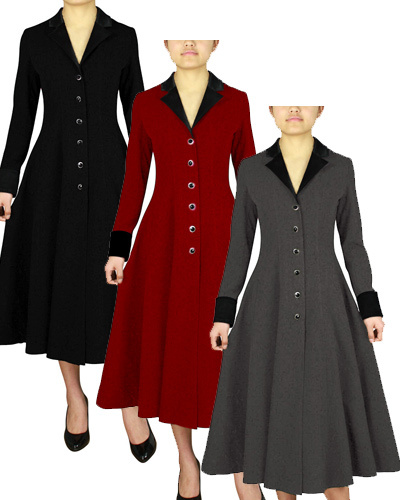 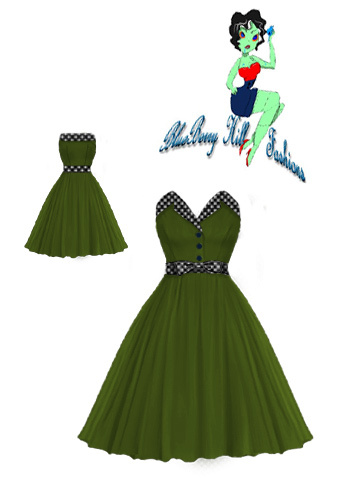 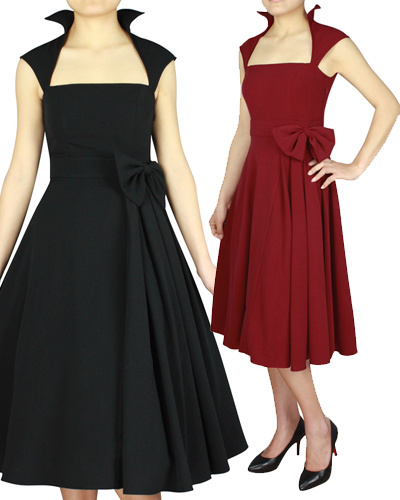 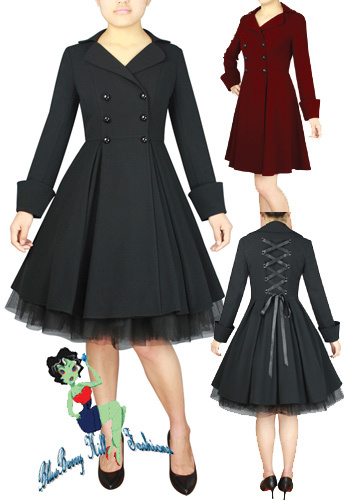 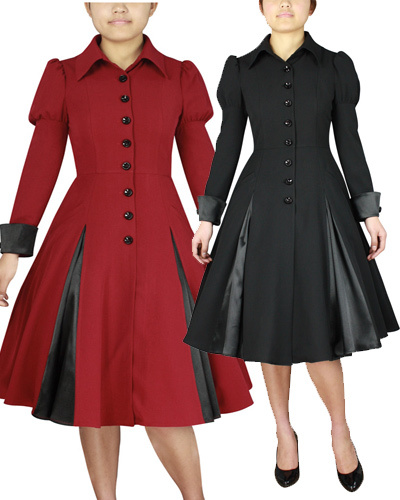 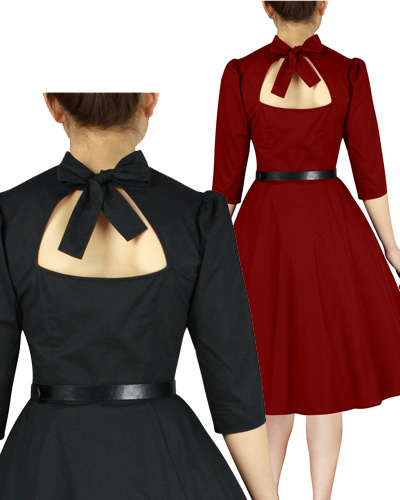 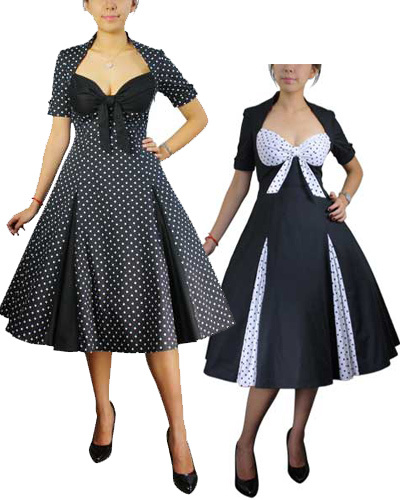 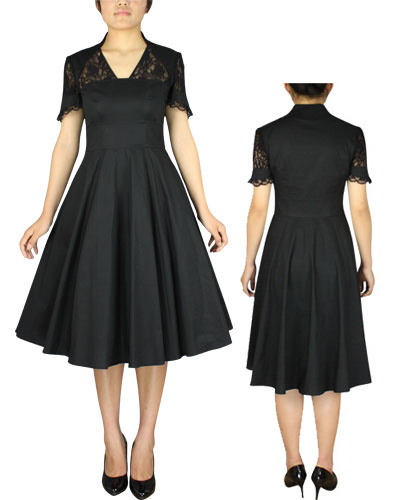 Rockabilly Dresses | Xs to 4x | Wow! 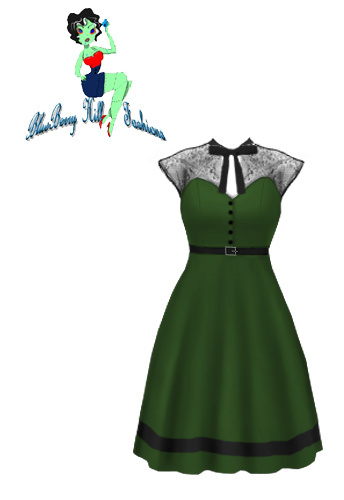 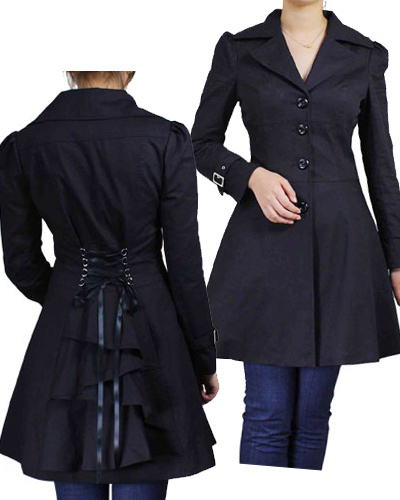 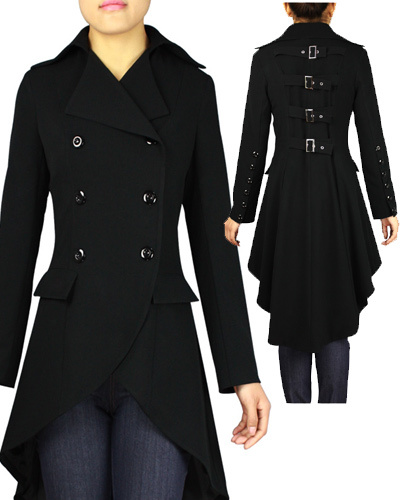 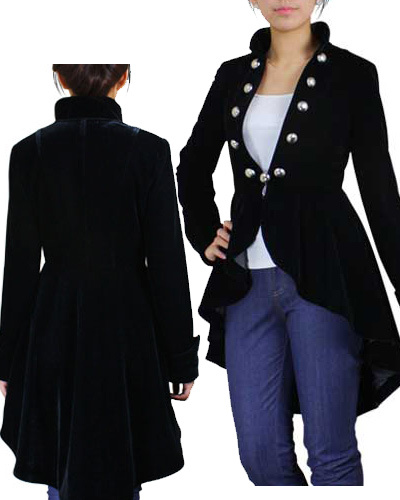 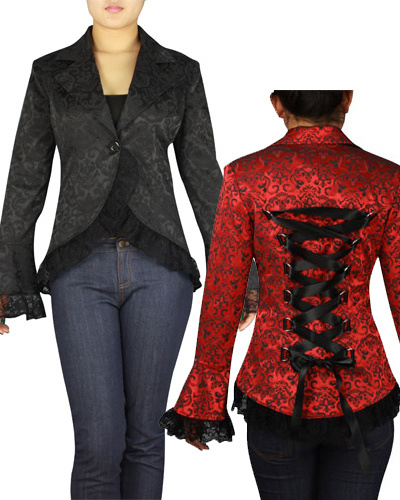 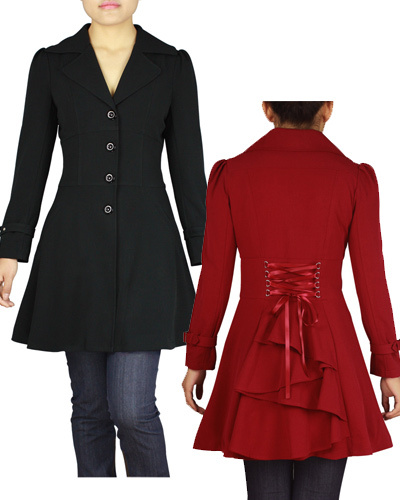 www.blueberryhillfashions.com has entered these into chicstar.com online Rockabilly fashion design contest. 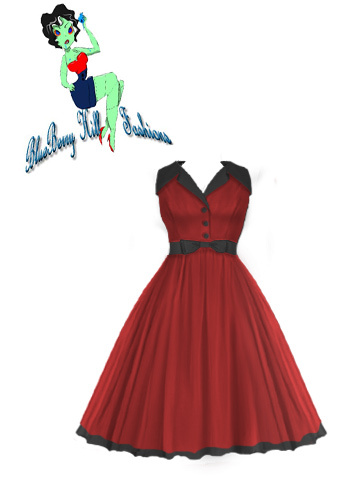 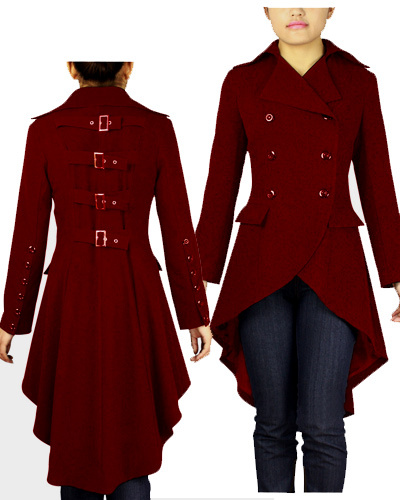 Please swing by and vote for your fav to see it get made and sold on their site.